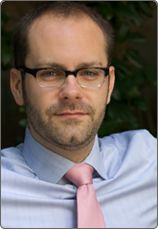 Joe Primo is the Associate Executive Director of Good Grief in Morristown and Princeton, New Jersey. 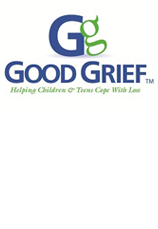 Good Grief provides free support groups to hundreds of children and teens each year after the death of a parent or sibling. Good Grief also provides workshops and educational opportunities in schools and for community organizations. Primo is the Vice President of the National Alliance for Grieving Children, which is a national nonprofit that provides education and resources to professionals supporting grieving children. Primo formerly worked as a hospice Chaplain at both The Connecticut Hospice and The Hospice of Southeastern Connecticut. He received his Masters of Divinity from Yale Divinity School with a concentration in end-of-life care. Primo is the author of What Do We Tell the Children: Talking to Kids About Death and Dying, Abingdon, 2013. He is also the author of The Business of Grief, which appears in At the End of Life: True Stories About How We Die. A regular blogger for the New Jersey Star-Ledger, Primo has appeared in or on the Chicago Tribune, CNN, ABC, and Fox.